Also, the best female musician of the year gn bank awards 2015, has proved the public wrong. 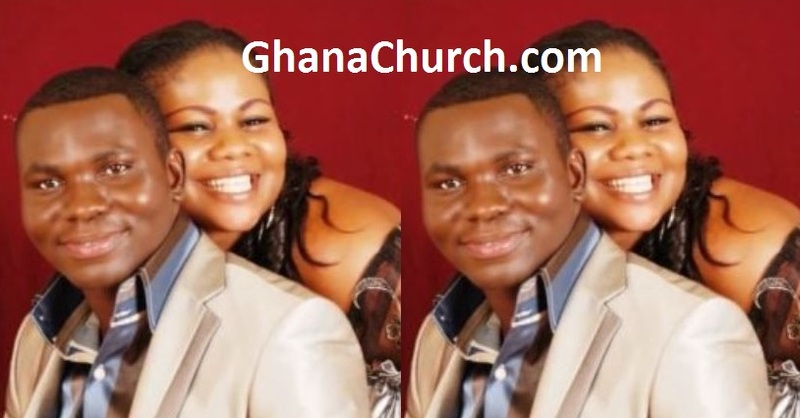 Hence, the award winning gospel Empress Gifty Osei, also known as ‘Gifty Hopeson Adoye’ dedicated her award to ex-husband, as a sign of maturity and appreciation. 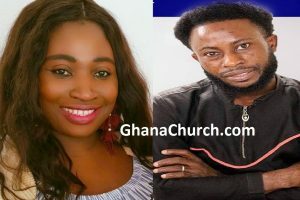 But, Prophet Prince Elisha Osei is the former husband of Gifty Osei and head Pastor of Blessed Generation Chapel International with it’s headquarters located at Rotary Club House Tema – Com. 5, Ghana.